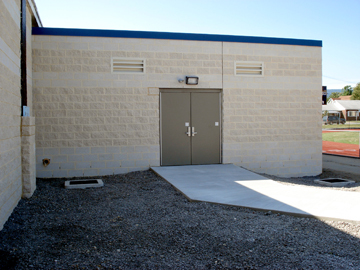 The project was designed and constructed in two separate phases, a restroom addition and athletic annex renovation. The first phase required the demolition of a small existing restroom facility and the new construction of a 2,044 SF restroom addition which houses new accessible restrooms, locker rooms and storage that will serve the phase two athletic building annex and the football stadium. 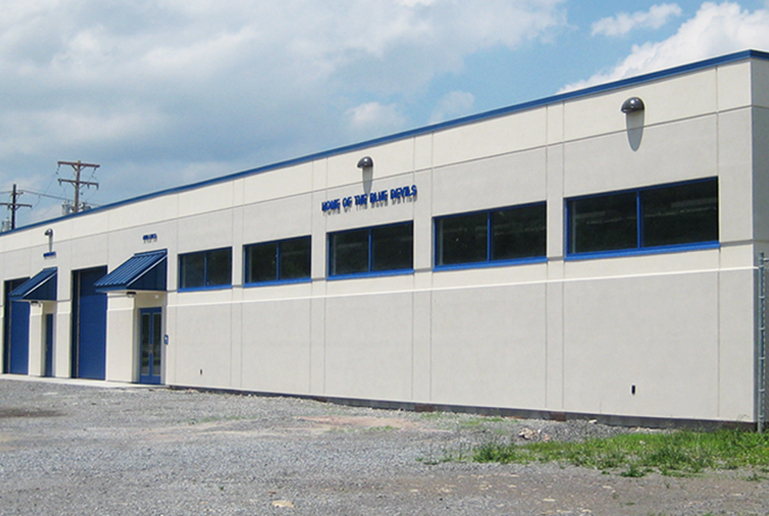 The second phase was the renovation of an existing attached 5,300 SF masonry bus garage that was converted into an indoor athletic and maintenance facility. 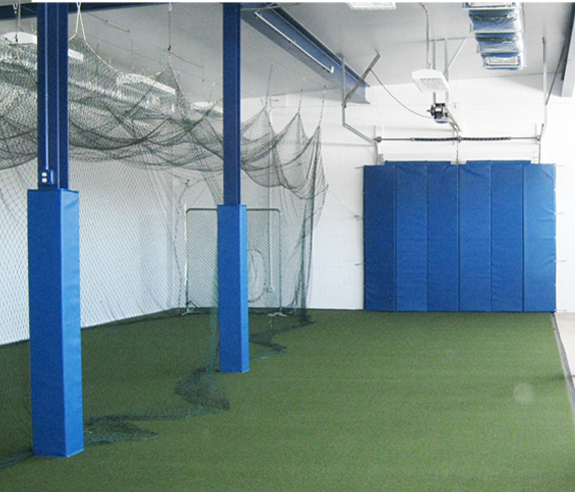 The renovated building features indoor batting cages, weight lifting stations, a padded exercise floor and two maintenance areas for the stadium and school facilities. 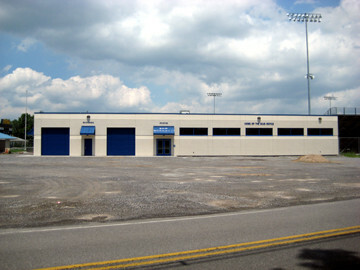 Both the restroom addition and athletic annex facility, although connected, have separate mechanical systems.